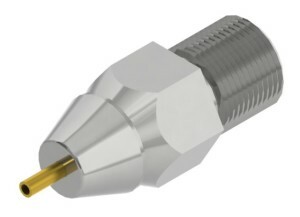 Light weight and powerful 12mm glue gun for demanding GLUING. 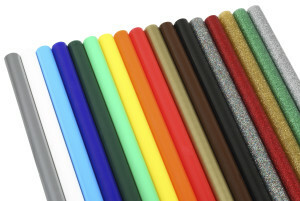 Multi-Temperature glue sticks for use in HOT or LOW melt glue guns. Low melt glue guns reduces the risk of burns ! 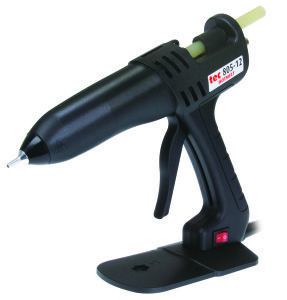 Tec 805-12 offers unrivalled reliability and a light weight, powerful craft glue gun. Ease of use and exceptional adhesive melt rate for a glue of its size and delives 1.8 kilos of molten adhesive per hour. 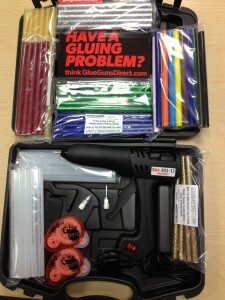 Glue sticks within this kit are Multi-Temperature and can be used in either Hot Melt or Low Melt glue guns. Low Melt glue guns reduces the risk of burns and can be used on heat sensitive materials such as Polystyrene. 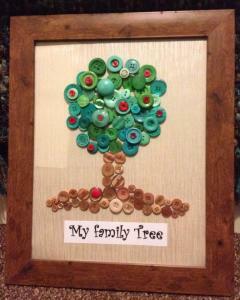 What will you GLUE with a Crafters Kit ?